Like a tsunami, the John Glenn wrestling program has been steadily and quietly closing in on Section XI dominance. From an undistinguished Section XI finish in 2003 followed by incremental and steady improvement, the John Glenn tsunami hit shore in 2009 leaving a path of destruction in its wake. There were hints of what was to come in 2008 when they placed fourth in Section XI behind perennial powerhouses Brentwood, Hauppauge, and Huntington. Still, many have pierced Section XI’s top 5 standing only to have fallen out contention the following season. 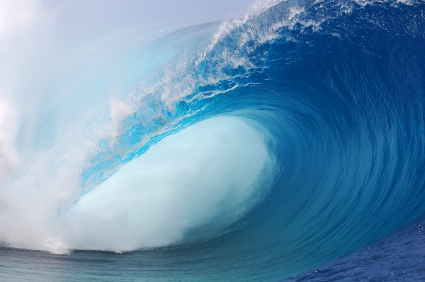 Tsunami – an unusually large sea wave produced by a seaquake or undersea volcanic eruption.